The MDP alleged the president’s involvement in illegal fuel sales to North Korea. 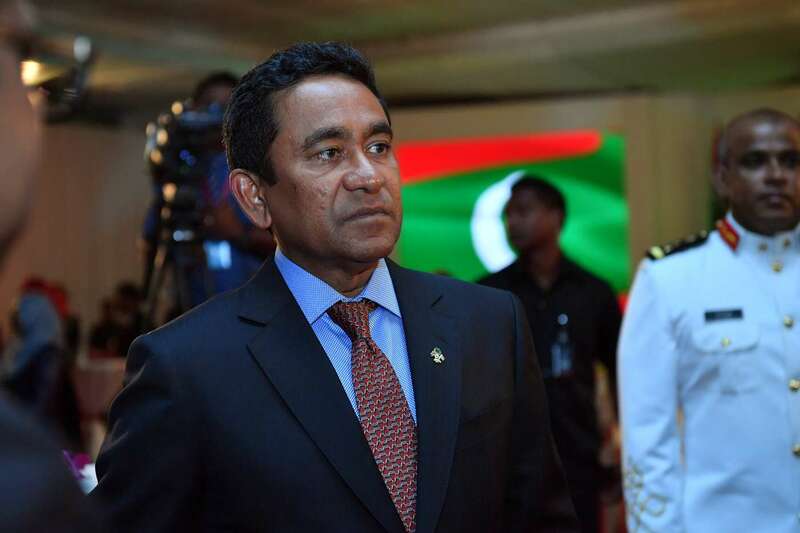 President Abdulla Yameen has decided to seek defamation action against the Maldivian Democratic Party and Raajje TV over allegations linking him to illegal fuel sales to North Korea. The main opposition party violated the president’s constitutional and electoral rights and the opposition-aligned TV station was complicit by broadcasting the MDP press conference last Monday, lawyers told the press Wednesday night. The president will sue the MDP for damages and ask the police to investigate the party for criminal prosecution. A civil lawsuit will also be filed against the MDP officials who spoke at the press conference and the police will be asked to seek criminal charges. 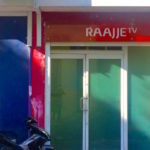 The Maldives Broadcasting Commission will be asked to take action against Raajje TV, lawyer Aminath Nasreena said. 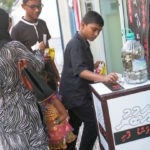 Since defamation was re-criminalised in 2016, the broadcasting regulator has imposed crippling fines worth MVR3.7 million (US$240,000) on the station, mostly for airing speeches deemed defamatory towards the president. While civil remedies were kept in place, the widely-condemned anti-defamation law authorised police to investigate complaints and forward cases for prosecution. Failure to pay fines of up to MVR2 million if found guilty could lead to a jail term of three to six months. A separate lawsuit will also be filed against Raajje TV at the Civil Court with reference to electoral laws, the president’s lawyer noted. The Elections Commission will be asked to take action against the MDP and Raajje TV for the alleged violation of Yameen’s rights as a candidate, she said. The presidential election is on September 23. The purpose of the MDP chairman’s press conference was to unfairly influence the election, the president’s spokesman tweeted Thursday morning. 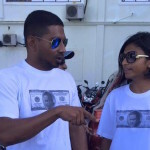 It was “more serious than defamation and political rhetoric and it was done to infringe on President Yameen’s electoral right,” Ibrahim Muaz Ali said. After releasing a detailed report that included leaked military intelligence information, the MDP told media on Monday that a complaint has been filed with the Anti-Corruption Commission. The MDP alleges that a company owned by a former colonel was conducting illegal fuel sales to the UN-sanctioned North Korean regime with ships that fraudulently used the Maldives flag. The president made phone calls to the Bank of Maldives to secure a loan for the company, it was alleged. In February, Japan notified the UN Security Council of the suspected transfer of goods from a tanker with a Maldivian flag to a North Korean vessel in violation of international sanctions. The government denied the vessel was from the Maldives and condemned “the use of our national flag in a manner so as to tarnish the good standing and reputation of our nation and that of our people”. A local businessman was arrested in March in connection to the fraudulent use of the Maldivian flag. Abdulla Fahumee was charged with terrorism and attempts to overthrow the government. Earlier on Wednesday, the police spokesman called a press conference and dismissed the allegations linking Yameen to the fuel sale as “complete lies”. The case has been sent for prosecution after a thorough investigation and the chief suspect remains in custody while the trial is ongoing, Superintendent Ahmed Shifan said. None of the people questioned during the investigation brought up the president, he said, condemning efforts to spread “false information related to national security”. Neither the president’s legal team nor the police spokesman took any questions at Wednesday’s press briefings.